Established in June 2005, Tinno Mobile Technology Corp. (called "Tinno Mobile" or "Tinno" for short) is an innovative provider on mobile communication products and services, dedicated to the R&D, manufacture and sales of mobile terminals, and it provides the global communication product consumers with fashionable, personalized, high content and imaginative products and services. Tinno Mobile has engaged in deep and close cooperation with many international first-class wireless communication chip enterprises. 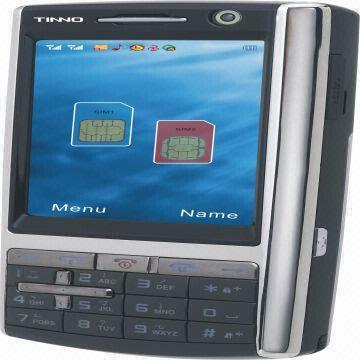 Tinno Mobile has not only a set of R&D capacity based on chipset-base, including software and hardware, but also owns top-grade ability among Asian companies to implement industrial styling design and mechanical design. Tinno Mobile has established strategic partnership with many “Local Kings”(Top Local Brands) in more than 30 nations in South Asia, Southeast Asia, Latin America and Europe, etc. 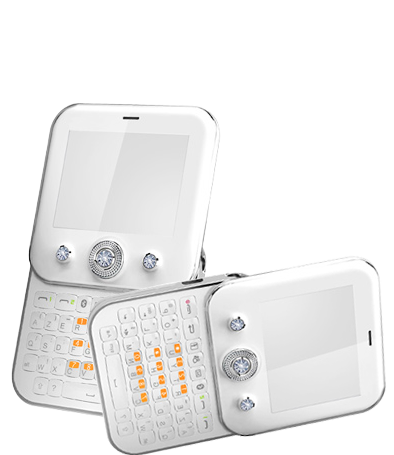 In 2009, Tinno Mobile successfully launched qwerty series products with powerful function; The company also won a global exclusive honor of “Annual Technology Innovation Award” by MTK. In recent years, Tinno has released stylish and dynamic excellent-quality products and market promotion solutions unceasingly, which always exploded sales spree in their customer’s nations all over the world. Along with the satisfactory boom one after another, Tinno Mobile’s performance is doubled and redoubled steadily.Based on Google's Android smart phone platform software which Tinno started to use in 2010, Tinno Mobile developed a series of smart phones later. "Innovation" is Tinno’s DNA, as well as the fundamentality of its continuous development. 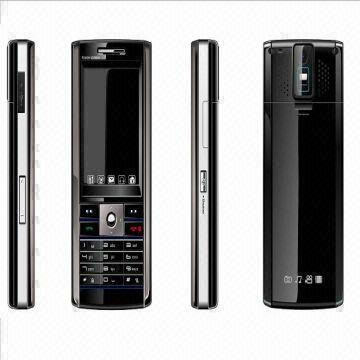 Tinno has unswervingly pursued sustaining innovation since it successfully brought out GSM dual-SIM dual standby mobile phones (with patent). At present, with adventurous innovation on R&D and design of products, informationization system, administrative mode and business mode, Tinno has shaped multi-dimensional core competitiveness. Moreover, it also brought up a stable and united team who insists on sincere cooperation and self-transcendence. Currently, Tinno has over 1000 employees, over 50% of whom are R&D staff with professional background while most of managerial staff are well equipped with over 10 years experience in the field, and have worked in many well-known enterprises. n the future, Tinno will continue to uphold the "Mission must be accomplished, Innovation, Fast, Combat corruption and be clean and honest, Sharing" business philosophy and gradually become a global leading and admirable provider of mobile communication products and services.